Renting a dumpster in denver has never been easier! 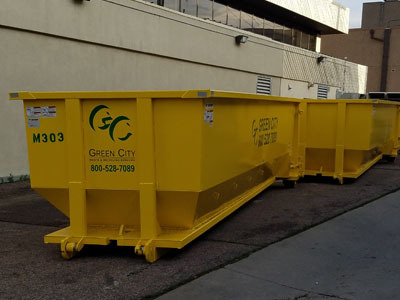 Green City Waste offers affordable, timely, and reliable dumpster rentals in the Denver Metro Area. Sometimes your regular trash bin just can't fit all the waste your big project can generate. (Denver Trash Bin Guidelines) No problem! Just give us a call and we'll set you up with a dumpster hassle free. When you choose Green City Waste to rent your dumpster you'll get excellent and friendly service at an affordable price. Green City Waste & Recycling's Rent-A-Bins Dumpsters have a 3 cubic yard capacity. These bins are a great choice for debris from tree trimming or home and garden cleanup. Rent-A-Bins do not have wheels or lids. They can be rented for use in residential or commercial areas for seven days. 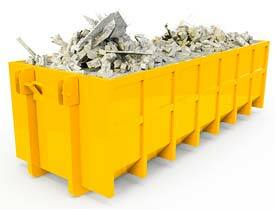 Once you contact our friendly representatives, we will reserve the bin size that best meets your needs. On delivery day, we will place the bin in your driveway or on the street. You will need to sign a waiver before the bin is placed. It is important to remember that the contained can be filled to the top, but nothing should be hanging over the sides of the bin. Please only fill the first foot in the bottom of the container with heavy materials like concrete, brick or rocks. The rest of the container can be filled with lighter materials. 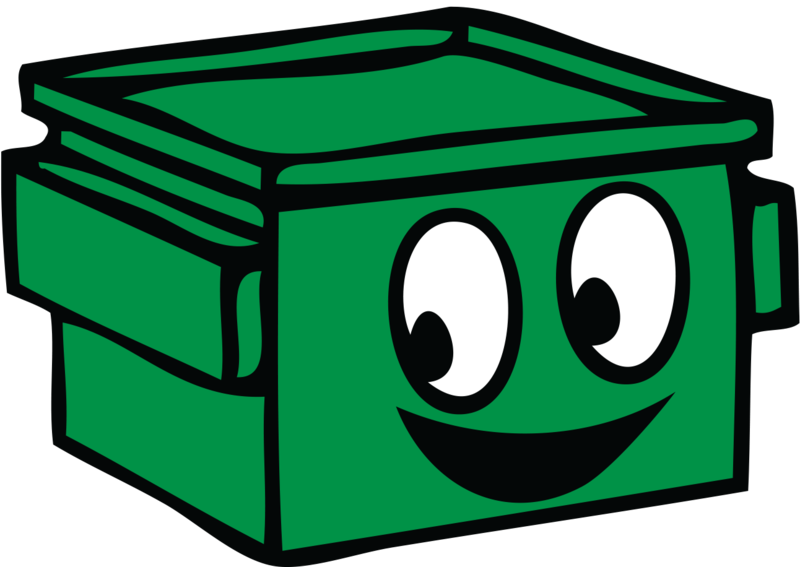 Green City Waste & Recycling can deliver a waste dumpster to you within one business day. 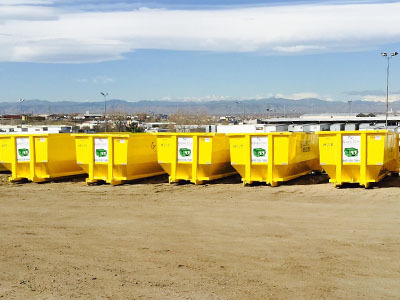 Our Dumpster Rentals Service All of the Denver Metro Area! 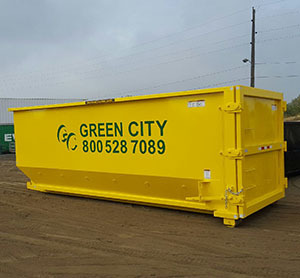 If you need a reliable and affordable dumpster rental rental company in the Denver area, call Green City Waste & Recycling!